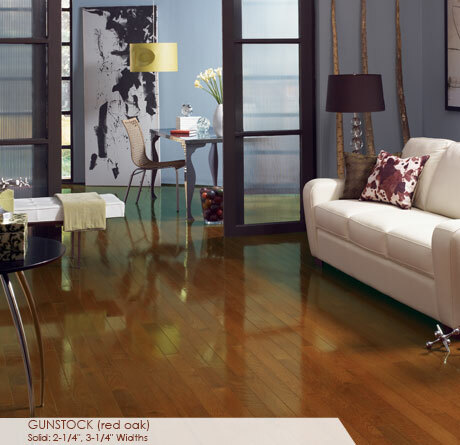 Somerset | PriceCo Floors, Inc.
PriceCo Floors is a proud stocking dealer of Somerset products. 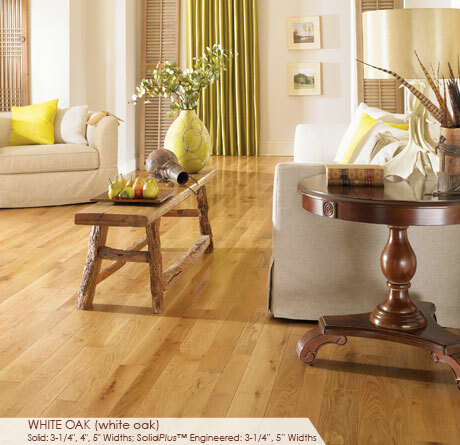 Manufactured in Somerset, Kentucky, this company is one of the largest manufactures of Appalachian lumber and flooring in the United States. Offering a multitude of styles to fit any homeowners vision, Somerset is sure to have a product to fit your space. Stop by our showroom today to check out the great deals we have on Somerset hardwood products.